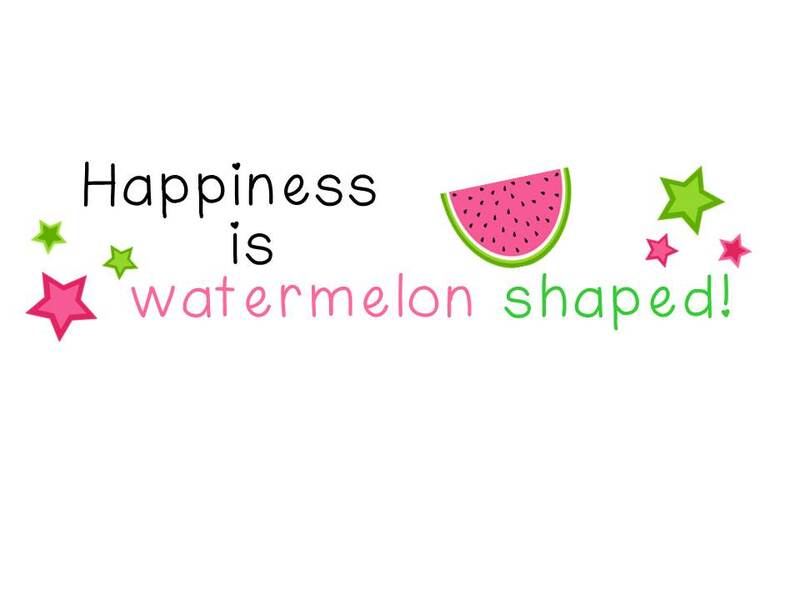 This Giveaway Has 6 Prize Packages!/All About Me Linky - HAPPINESS IS WATERMELON SHAPED! 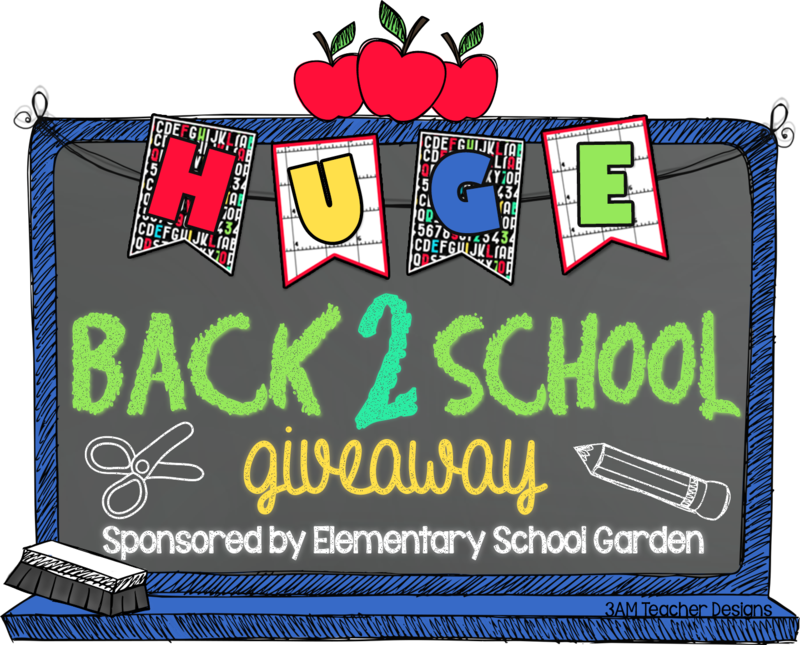 Head on over to this blog: http://www.elementaryschoolgarden.com/ to explore all the prize winning opportunities being offered at this blog! 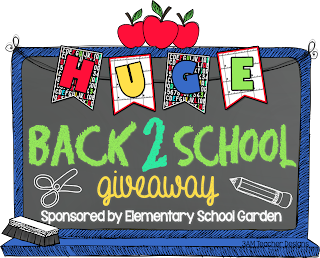 On top of that, if you scroll down past all 6 prize packages, there are links to FREE back to school products. How cool is that! 1. I love to kayak! Last night I went for a sunset kayak on the lake in Wakefield (where I live), and it cost $15 for one hour - which was more than enough time for me. 2. My favorite stores are Marshalls and TJ Maxx. 3. I do water aerobics in my pool during the summer. 4. Every morning I drink warm water with the juice of half a lemon in it. While I'm having my lemon drink, I watch the news on TV. 5. When my sons were in the high school marching band, I used to drive the equipment truck. 6. When I was growing up, we lived across the street from a marsh, and I used to climb trees all the time - I loved climbing up the trees to see the different views. 7. The first book I ever got from the book order was The Snowy Day in first grade, and it's still one of my favorite books. 8. I LOVE the Little House books by Laura Ingalls Wilder and would love to go see the house where she lived. 9. I make my bed every single morning. My mother always insisted that I make my bed, and now I've read that Gretchen Rubin says that's an important routine in The Happiness Project. 10. I LOVE cookies, candy, cake and ice cream! Now I'm on Weight Watchers, and I need to eat healthier food - I would really love a Kit Kat bar right now, but I'm going to go in the pool instead. Thanks for reading my list! 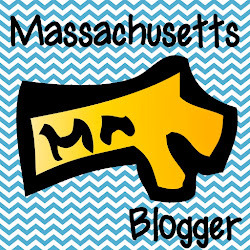 If you have time, there are a lot more people to meet at the I'm blog hopping blog - the link is at the top of this list.